If you are sweet drinks addict then chances is that you are depressed, and the bad news is that you will not feel joyful unless you quit your sweet drinks addiction. A new research claims that sweetened beverages could lead to increased risk of depression in adults. 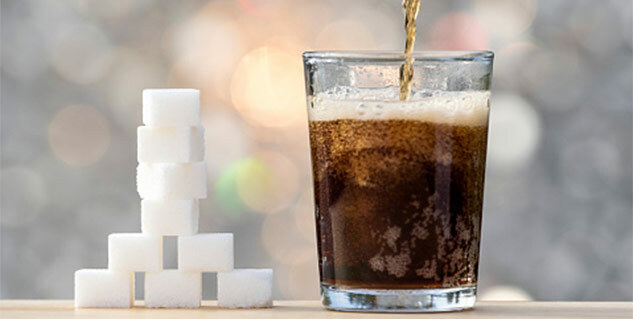 Taking about it, study author Honglei Chen, MD, PhD said, “Sweetened beverages, like coffee and tea — and may have important mental — health consequences”. He is associated with the National Institutes of Health in Research Triangle Park in North Carolina. 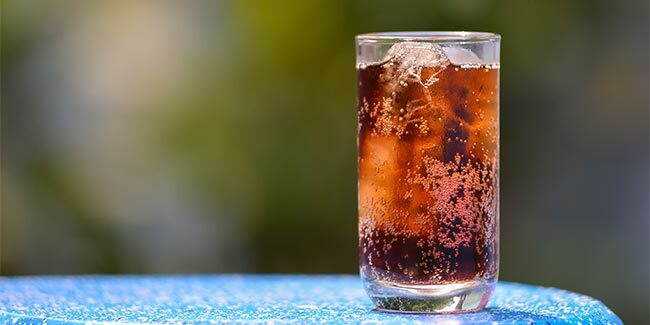 The particular study involved 263,925 people between the ages of 50 and 71 at enrolment and they were evaluated on their consumption of drinks such as soda, tea, fruit punch and coffee from 1995 to 1996. Then 10 years later research hers asked the same participants whether they have been diagnosed with depression since the year 2000, the result showed that a total of 11,311 depression diagnoses were made. This has brought researchers to believe that sweet and diet drinks could in fact trigger depression in people.